Planning a trip to Iowa? Brenton Plaza is located in Des Moines’ famous East Village district and the ice skating rink is certainly, one of the most popular winter attractions in Des Moines. 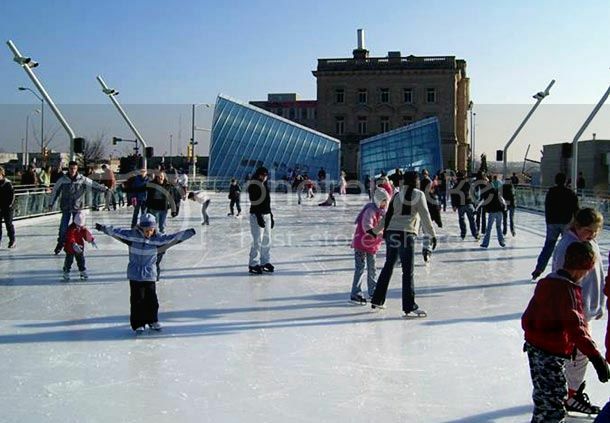 If you're looking for inexpensive things to do for fun while visiting Iowa, ice skating at Brenton Skating Plaza should definitely be on your list! Brenton Plaza is open for public skating every day and the cool thing is that it also offers skating lessons on Mondays and Saturdays. This means if you’ve always wanted to learn to skate or brush up your skating skills you could that too. No visit to Iowa would be complete without exploring Iowa’s vibrant nightlife, arts and culinary scene, and what better place to do this than Des Moines? While in Des Moines, you must visit the city’s art center, which is free admission. 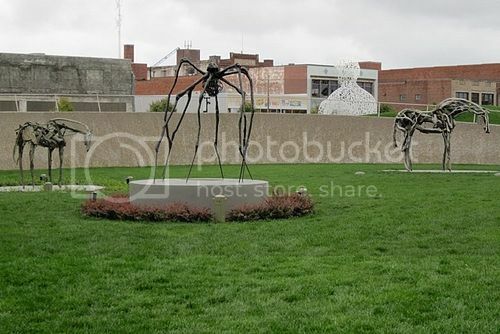 You can easily spend 3-4 hours at the Des Moines Art Center viewing the collections, taking guided tours and spending time at the PappaJohn sculpture park. Des Moines’ Historic East Village is also one of the best places in Iowa to sample Midwestern foods and local delicacies such as Steak de burgo, Lobster corn dogs, Obama Cookie, Peach Ice Cream, Flour tacos, and Chili cheese fries. Some of the food places to visit in Des Moines include Flying Mango, Jethro’s BBQ, Fong’s Pizza, Centro Restaurant, Royal Mile, and Tursi’s Latin King Restaurant. 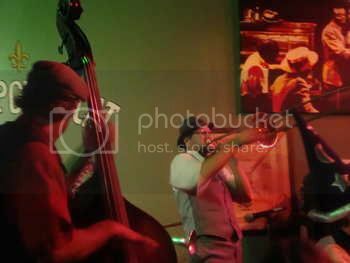 As far as places to go for a drink, Des Moines is home to nightclubs, lively bars and lounges with live music where you can spend a nice evening out. Some of the nicest spots to hang out to enjoy a drink include Highlife Lounge (Southwest 2nd Street), Jasper Winery, Hessen Haus (101 4th St), Liars Club (216 Court Avenue), the Continental (428 East Locust Street), and the Blue Moon (5485 Mills Civic Parkway). The Amana Colonies are without a doubt, one of the most popular destinations in Iowa and visiting one of the villages for the day is one of the must do things in Iowa. There are seven villages spread around the main colony of Amana. 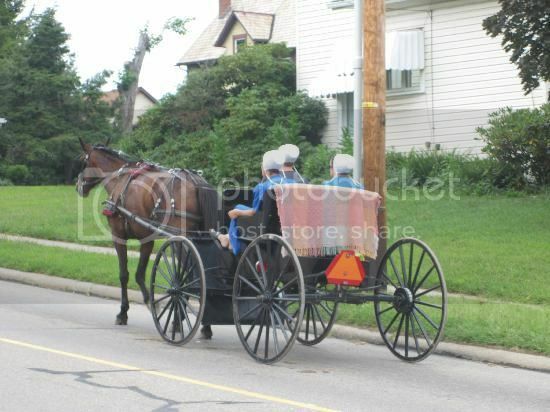 If you’re visiting the Amana Colonies for the first time, be sure to allow at least 3 days there since there are lots of great things such as horse-drawn carriage rides, and attend a festival, culinary or music event. You can also do a bit of antique shopping, take a winery tour at the Heritage Winery (Amana), sample bake goods at the in Amana Stone Hearth Bakery (Amana), and enjoy a meal at the Rose & Thorn Public House (Middle Amana). If you’re planning to visit during the winter months, one of the best things to do for fun while visiting Iowa is attending a winter festival. 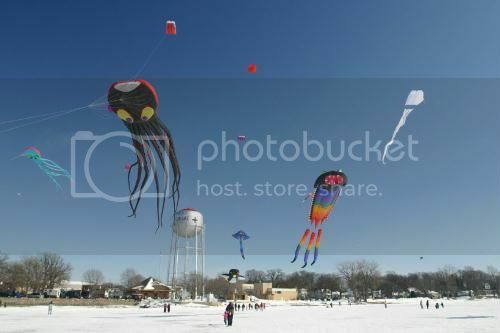 Iowa hosts some of the coolest winter festivals in the region such as the Extreme Winter Festival in Storm Lake (Feb 10-12), Winterfest in the Amana Colonies (Jan 26), and the Color the Wind Kite Festival in Clear Lake (Feb 18). 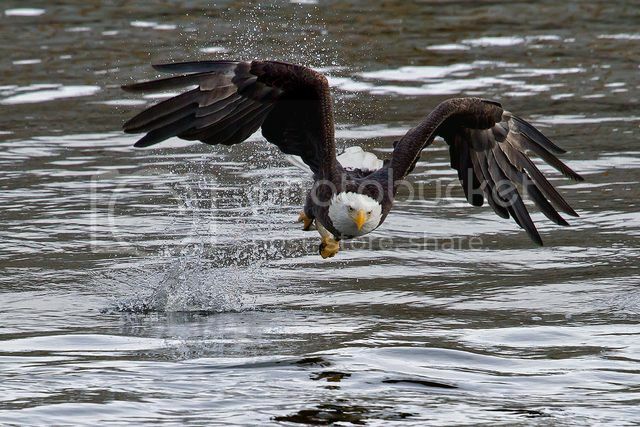 If you’re a fan of eagles, one of the best things you can do in Iowa is to watch the bald eagles in action diving for fish and wheeling through the air. You can watch eagles and other birdlife in Iowa during the winter months when they migrate along the Mississippi River. There are plenty of eagle-watch events happing along the towns of the Mississippi River between December and March. Some of the towns organizing eagle-watching events include Clinton, Keokuk (at the lock and dam), Bellevue (at Bellevue Elementary School), Muscatine (at lock and dam 16), Dubuque (at lock and dam 11), and Guttenberg (at lock and dam 10). One of the best ways to explore the prettiest parts of Iowa is by hitting the road. The eastern and western borders of Iowa are home to the national scenic byways of Loess Hills (northwest) and Great River Road (northeast), which is one of the oldest byway in the United States. 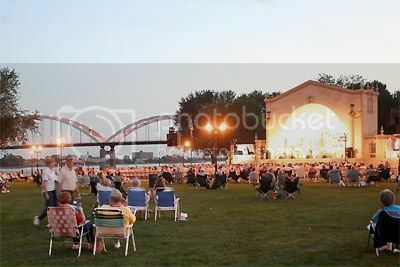 The Great River Road route is probably the most popular driving route in Iowa because it runs parallel the Mississippi through the river towns and the rugged Mississippi River valley. 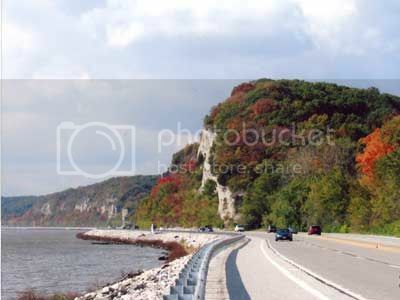 The Loess Hills route is also worth considering for a drive (particularly during the fall foliage) since the route passes through wildlife refuges, and beautiful prairies.